for $250,000 with 3 bedrooms and 2 full baths. This 1,800 square foot home was built in 1944 on a lot size of 1.0800 Acre(s). 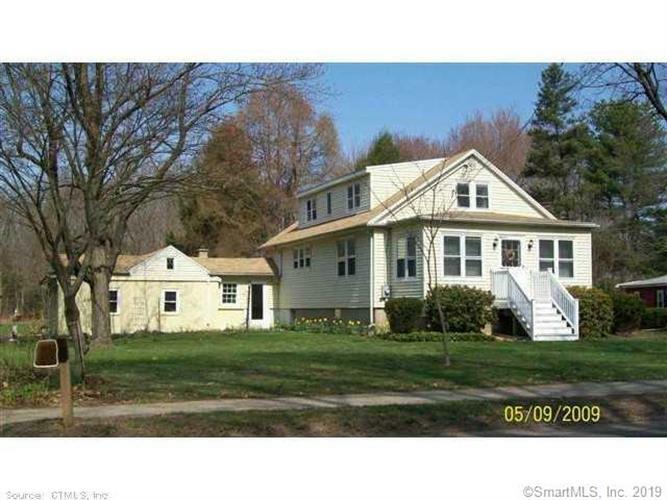 Partially updated 3 bedroom 2 bath cape with 2 car garage. Hardwood floors throughout, newer stainless steel kitchen.